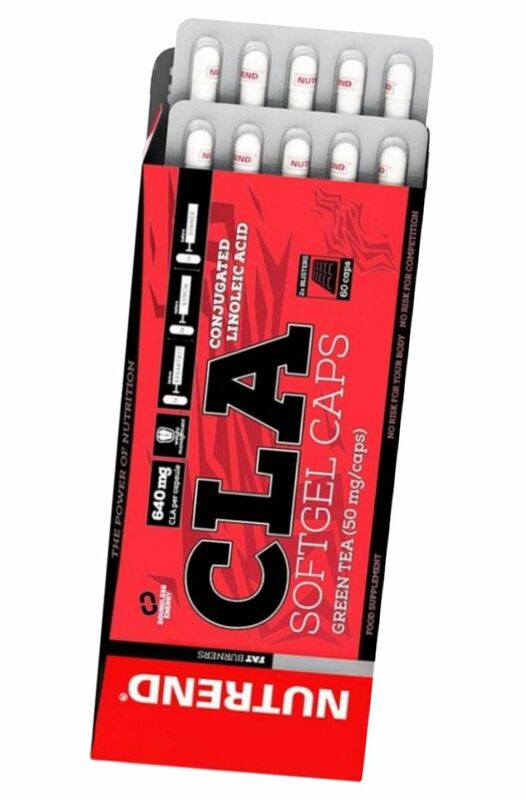 Nutrend CLA SOFTGEL CAPS - linoleic acid with green tea extract in a practical form of capsules, which facilitates dosage. 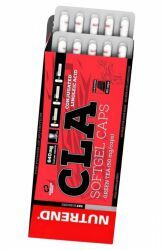 CLA SOFTGEL caps from Nutrendu slow down the degradation processes of the active ingredients. 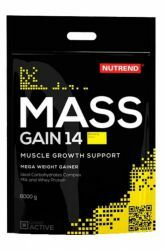 Now effective combination of product is popular among professional athletes. 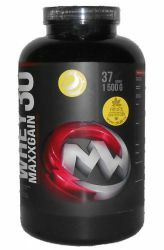 Take action on Nutrend sports nutrition products. 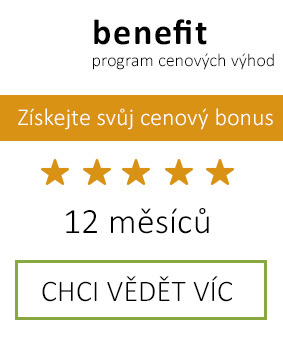 Now cheap on AlfaFit.cz! 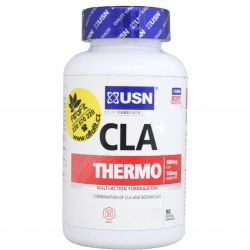 CLA is an acronym for conjugated linoleic acid, which is among athletes widespread and for its positive effect on the reduction of fat while maintaining muscle mass. 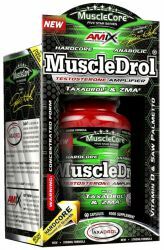 This acid acts on the overall regeneration, muscle growth, but also against cancer. 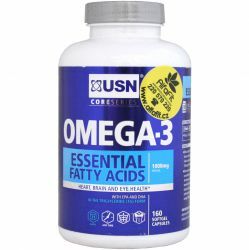 It is a healthy fat that occurs naturally in beef and dairy products. Form of a capsule facilitates dosage. 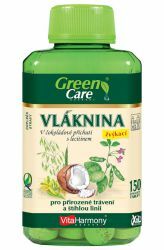 It is designed to promote regeneration of adipose tissue, improve metabolism and as a dietary supplement for vegans and vegetarians. 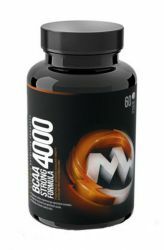 1 capsule 3 times daily, preferably 30 minutes before a meal. 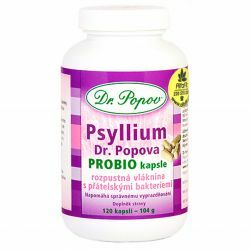 The maximum daily dose is 3 capsules. Do not exceed the recommended dosage. According to recommended dosage swallow capsules gradually and drink plenty of water. Not suitable Milk and alcoholic drinks. Do not bite the capsule! 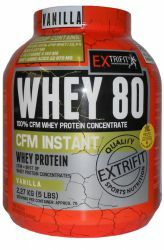 The product contains the allergen soy. 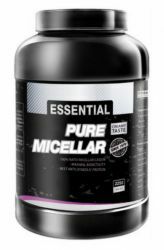 CLA - conjugated linoleic acid 80%, gelatine capsule (gelatine pork, humectant glycerol, water, dyes E 172 and E 120), coconut oil, green tea extract (95% polyphenols), palm oil, soya lecithin emulsifier, anticaking agent oxide silica. 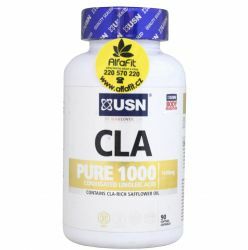 CLA Pure 1000 contains linoleic acid, which helps to remove fatty substances in the body.